Thursday started off on a sour note – a combination of late night, rich food and left-over jet lag kept Wifey and I in bed for half the day nursing some unintended nausea. Once we got over this setback, it was go-time again! 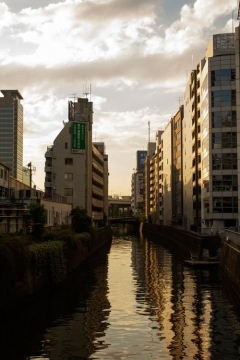 First stop was heading out to Suidobashi, near Tokyo Dome City, to go budo shopping. Having studied karate for a number of years with some limited experience in kobudo, I was keen on bringing something back that was practical as well as being a momento from the trip. Following some advice from Sensei Chris Gillies (of Soukoban) and using Google Maps, I found a couple of places opposite Tokyo Dome City to check out. One of the bigger stores were closed up from 2pm onwards so we missed it by the time we got there (my Japanese wasn’t clever enough to ascertain why), but we ended up walking down a bit closer to the Suidobashi Station and happened upon the legendary Suidobashi budo shop run by a now-elderly couple after decades of service in the area (it was also incidentally the store I wanted to visit after reading up on it online). While my command of Japanese was poor, with some discussion I was able to explain what I was after (a shorter, wakizashi-sized iaito, since I wasn’t confident of squeezing a fuller-sized iaito in our luggage). 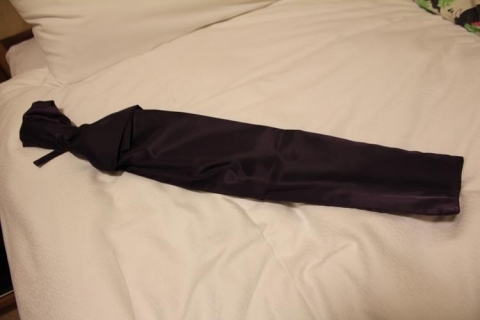 This done, the sword was bought, wrapped in a purple slip and boxed up and ready to go. Full of gratitude (which I offered profusely, as it was an amazing experience), we jumped back on the train to head to Akabanebashi for the next stop – Tokyo Tower! 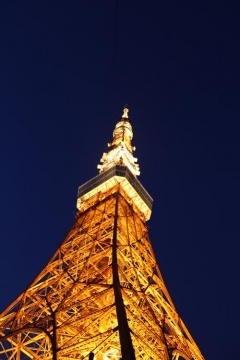 As a comfortably-nerdy anime fanboy, visiting Tokyo Tower was a bit of a pilgrimage – it’s been a focal point of so much anime, from Sailor Moon, Magic Knight Rayearth, X, and has also found its way into a handful of game titles (the most memorable to me being the Tokyo Tower-inspired level in VF3). 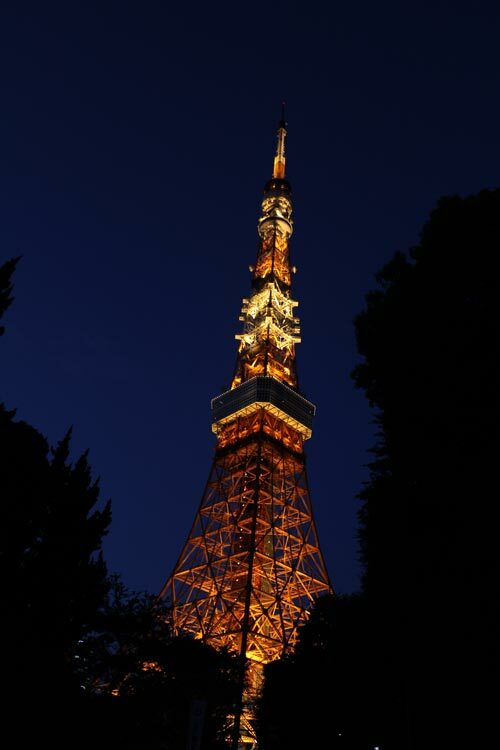 By the time we made it down to Tokyo Tower it was starting to get dark, and combined with a clear sky, it was an amazing sight to behold as evening gave way to dusk, and then eventually dusk gave way to night. After navigating back to the first floor (we came up the street ramp which was actually the second floor) and paying the admission price, we headed up to the main observation deck for an amazing night-time view of Tokyo. 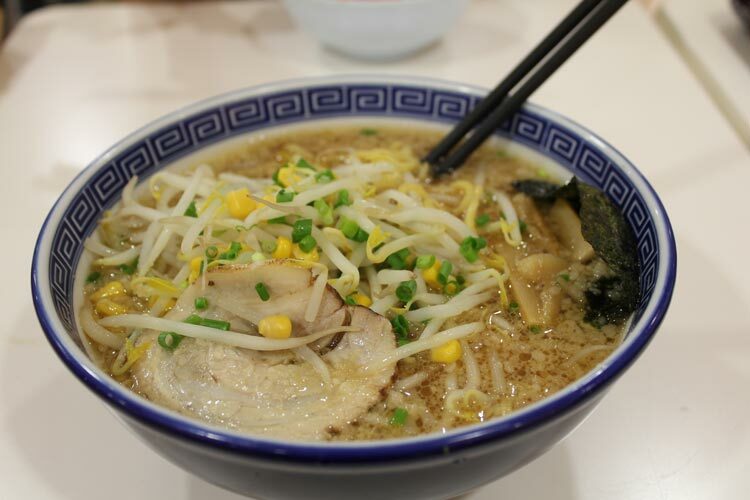 The night was capped off by a trip to the food court for some ramen to nurse our slightly wonky stomachs before heading back to the hotel. 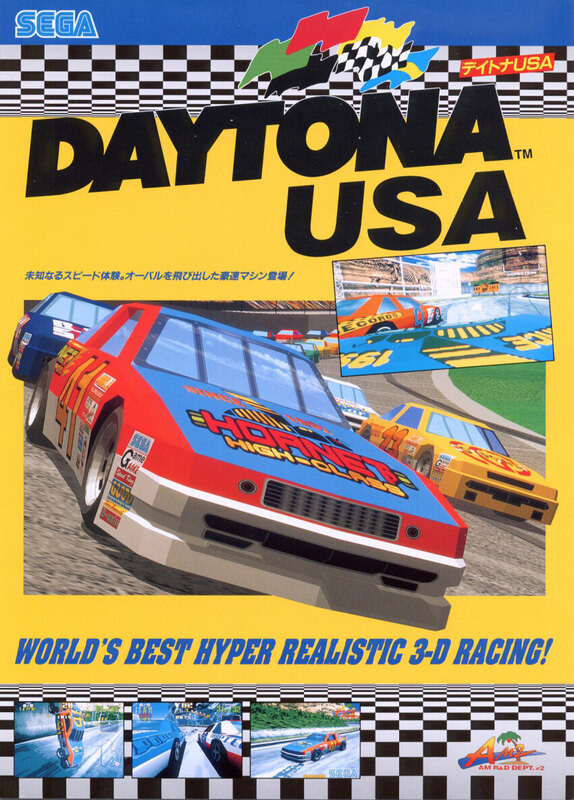 I can’t take credit for this – Retro Gaming Australia reports that Daytona USA has a new listing in the OFLC’s database. There’s no information regarding platform or much else – it’s been rated ‘G’ and Sega Australia filed the request. It’ll be interesting to see what comes out of it – perfect Model 2 emulation internally running at 1080p with 8-player online multiplayer awesomeness? A combination of the Model 2 original plus the Model 3 successor, all running at 1080p w/online multiplayer? Perhaps a 720p (boo) HD version of the Dreamcast release of Daytona USA 2001? The advantage of the latter is that it looks nice (and would be nicer in 1080p, but previous Dreamcast ports have only been 720p), there’s network infrastructure in the source code IIRC and it has the original tracks plus plenty of extras accumulated from the various subsequent releases. A Sega fan can dream, right? This one’s very retrospective, as I did this back in… late 2009 I think, or early 2010. 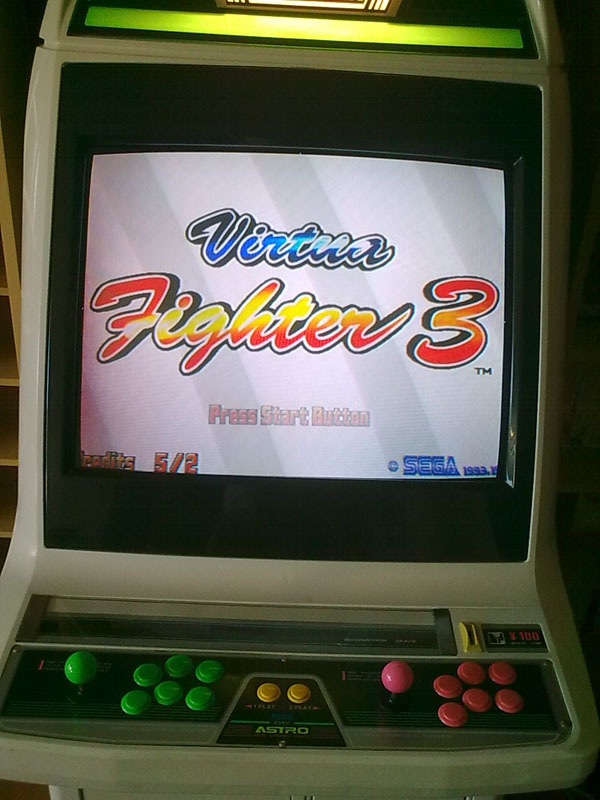 It’s a response to the issues I’ve blogged previously with getting VF2 and VF3 to run on my cabinet. 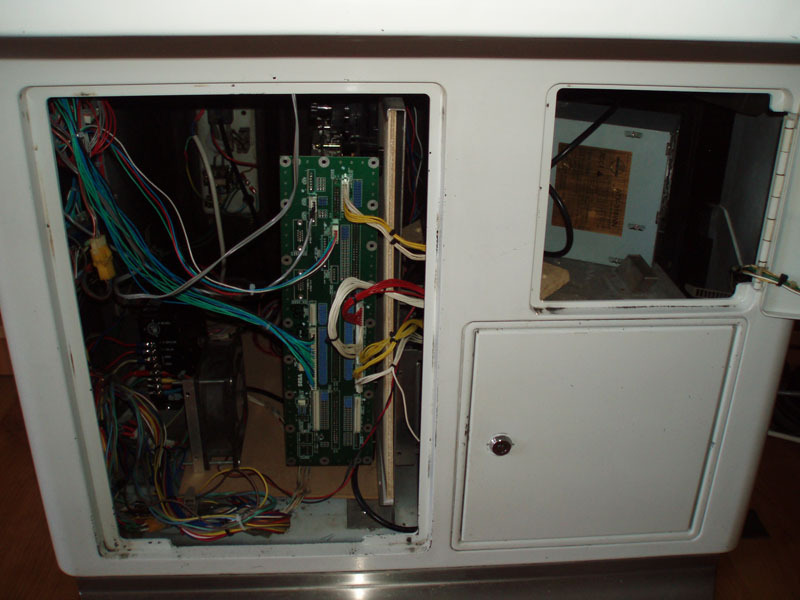 I grabbed an AT PSU with some hacked wiring to a DIY power distribution panel. 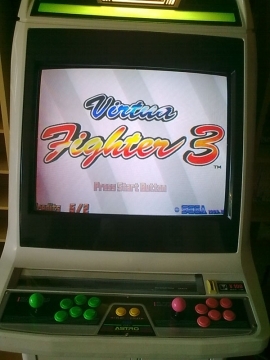 It was crude, but very effective – with some jiggling around and by using the power supply/connections in conjunction with a Model 3 – JAMMA harness I had from a previous order, I was able to get VF3 running on my cab 😀 Made me a very happy little nerd, I can assure you! The whole lot (and then some) are in the Arcade stuff – cabinets gallery. What would Virtua Fighter look like if it it went in the same direction as Street Fighter? Comments Off on What would Virtua Fighter look like if it it went in the same direction as Street Fighter? 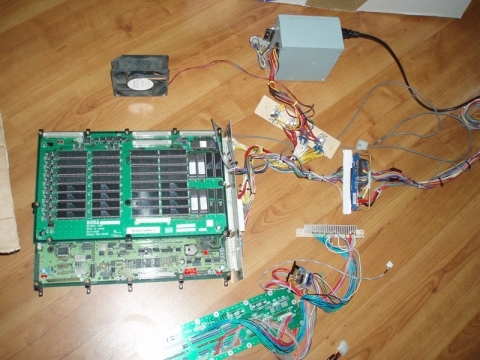 Finally have an update on the power supply problems I’ve been having with my Virtua Fighter 2 and Virtua Fighter 3 respective Model 2A and Model 3 boards. The setup’s nothing too refined, but is startlingly effective – it’s basically a standard ATX power supply running on 240v with the 12v, +5v, +3.3v and GND going to a couple of distributors on a block of wood, and the distributors rope around to the various connectors on the board. 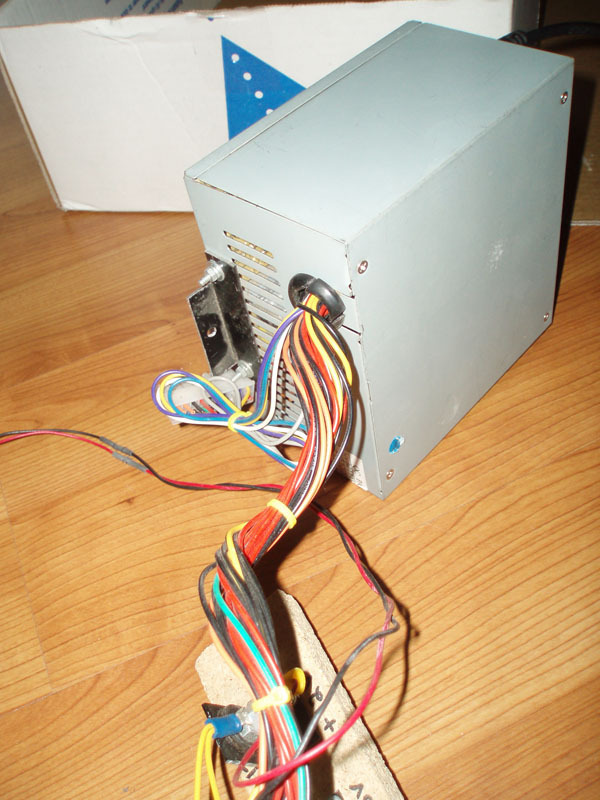 The input and video run back to a JAMMA biscuit, and the sound (not connected) has been wired to a 4-pin molex connector, but currently doesn’t have an amp fitted. 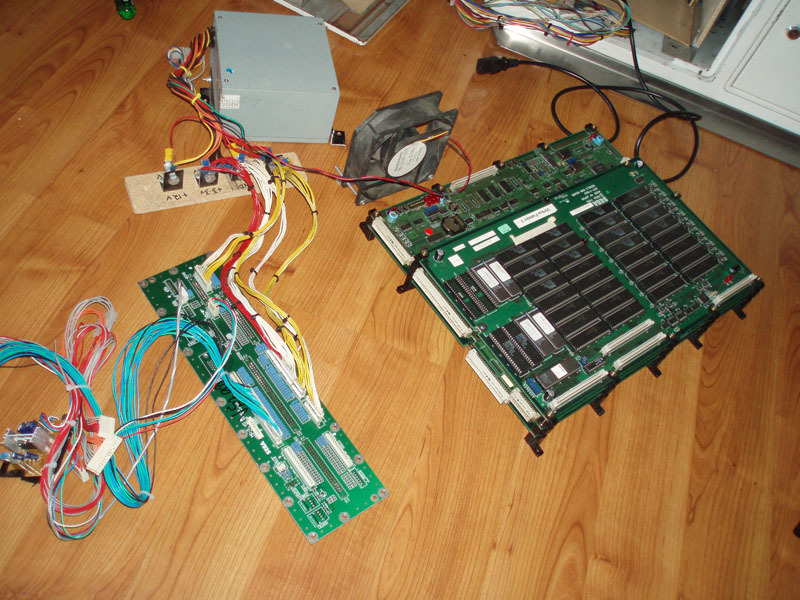 Moving forward, from here I’ll need to take the Wei Ya audio amp off the existing Model 3 >> JAMMA adapter I have and fit that into the loop and connect it up to the JAMMA biscuit to get sound going through. Will have to look at doing something similar for my Model 2 board as well, might see if there’s a way I can quickly hook up the PSU to my Model 2A filterboard to at least test the thing and see if I can get the sucker powering up. Once I’ve had a chance to properly connect the whole shebang together and get it up and running, I’ll post up some pics to share. Might also prove useful to other people interested in doing similar mods on their systems.